Canada's spy agency is eyeing the threat of a budding anti-Islam movement online. The Canadian Security Intelligence Service advised the office of Public Safety Minister Steven Blaney of its concerns during a secret September briefing. 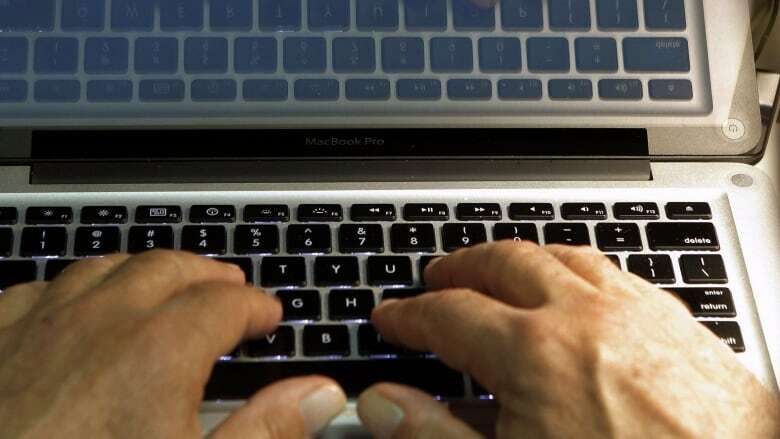 Canada's spy agency is eyeing the threat of a budding anti-Islam movement online. Criminalizing 'terrorist propaganda': does it help or hinder our safety? "They're just not used to dealing with immigrants at all, let alone immigrants that are quite different," Dawson said of Europe. "We have a much longer track record of immigration in general — waves and waves of immigrants that have come for decades." "In Europe, it tends to attract violent individuals. So if (there's) any chance it's starting to take wings in Canada then you can see why they're concerned," he said. "I suspect they're just seeking due diligence to be on top of this at the earliest possible moment in light of Breivik." The government's anti-terrorism bill, to be scrutinized at a Commons committee starting next week, would give the RCMP power to seek a judge's order to remove extremist propaganda from websites.